The future of DACA remains uncertain. The U.S.-Mexico border can be perilous for those who try to cross it. Global migration is at an all-time high. Hear our panel of social entrepreneurs discuss how they are supporting and advocating for immigrant communities, even as the political debate on the issue intensifies. Reyna Montoya is founder and executive director of Aliento, an organization inspired by her lived experience of having her dad detained and being undocumented in the U.S. Prior to founding Aliento she engaged in local, statewide, and national platforms to advance justice for undocumented immigrants. Robin Reineke is co-founder and executive director of the Colibrí Center for Human Rights, which partners with families, forensic scientists, and humanitarians to advocate to end migrant death and related suffering on the U.S.-Mexico border. Rebecca (Becca) Heller is co-founder and director of the International Refugee Assistance Project (IRAP), which, alongside their partner organizations, has filed two lawsuits to fight the travel ban executive orders issued by President Trump. 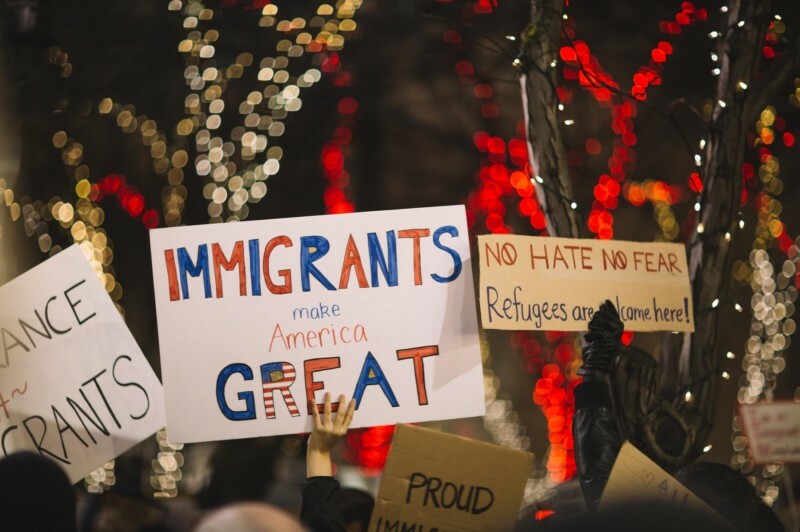 IRAP works in defense of the safe passage of refugees, influencing policies and practices in the United States and around the globe.